Seraphine Botanicals Long-Lasting Lip Stain - Raisin + Cream. 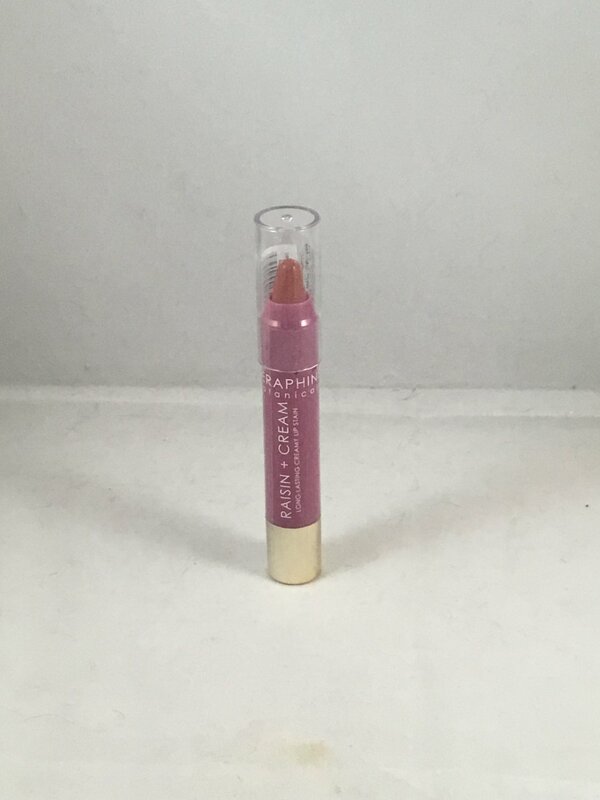 "A buttery, hydrating, long-lasting lip stain, this soft and creamy formula delivers impeccable coverage and a serious color payout. Made with a combination of Grape Extract and Shea Butter to help keep lips beautifully moisturized and hydrated without the stickiness." This is brand new and sealed. This is the full size at 2.5 g / .09 oz. Retails for $24.